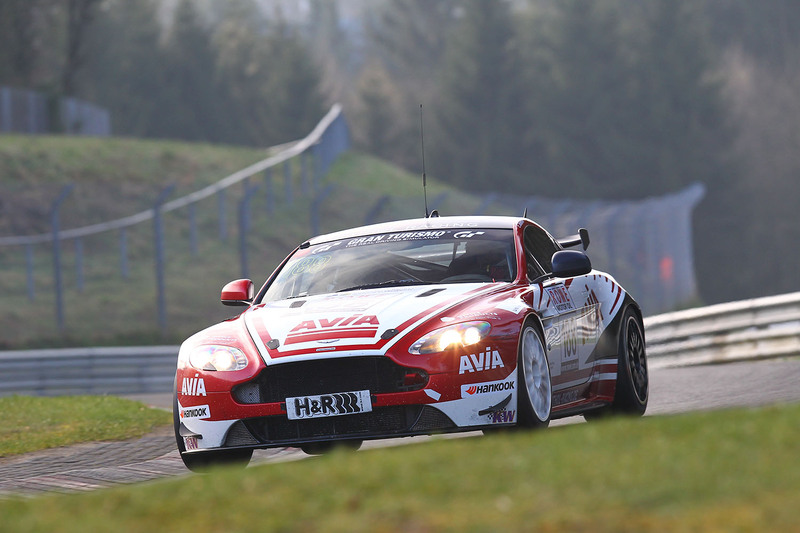 Two very competitive Aston Martin return to the starting grid for the fourth round of the VLN endurance championship from the Nürburgring tomorrow. 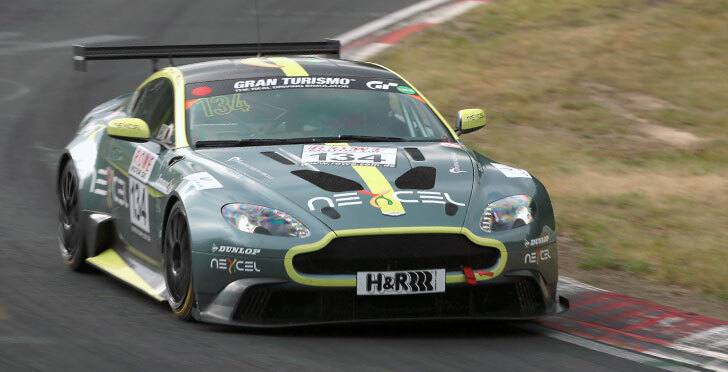 The #134 Aston Martin Test Centre entered Vantage GT8 secured a P2 finish last time out in VLN3 (but with a different driver line up) and that will again be joined by the #188 Mathol Racing Vantage GT4 which itself won their SP10 class race in VLN3. Apart from Wolfgang Schuhbauer, Director of the Nürburgring Test Centre, regular drivers Mathias Hüttenrauch and motor journalist Christian Gebhardt will again share the cockpit of the Aston Martin Vantage GT8 at the 48th Adenauer ADAC Rundstrecken-Trophy Race. At the third VLN race, Schuhbauer, Dr. Alexander Kolb and Vincent-Alexander Kolb scored a second place. The Mathol Vantage, entered in the GT4 class, will be driven by Wolfgang Weber, Hendrik Still and Marc Basseng. 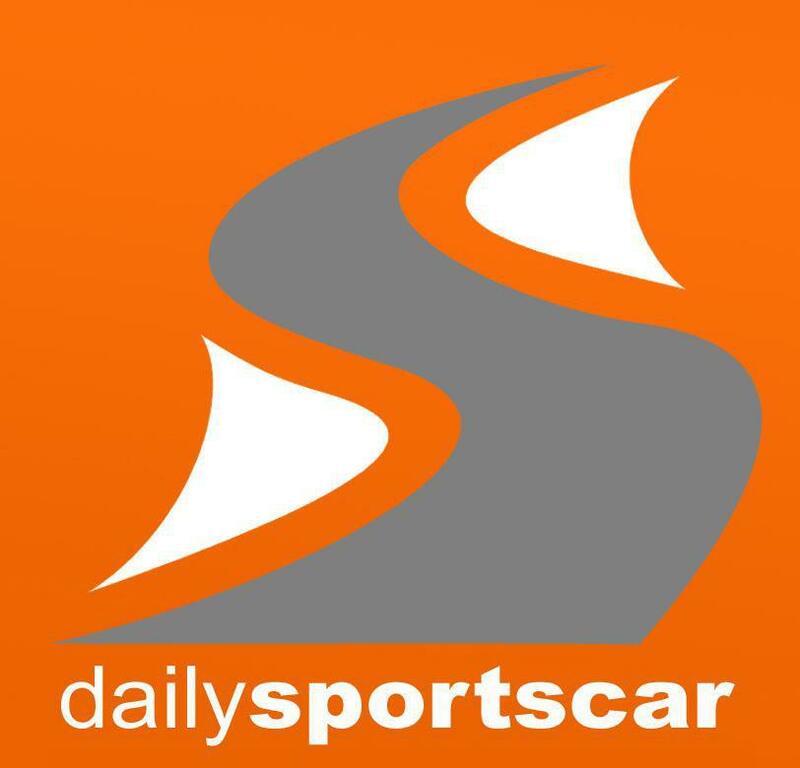 Whilst Basseng competed in the first two VLN rounds still within the BMW factory team with an M6 GT3, he now relies on the British super sports cars of Aston Martin. 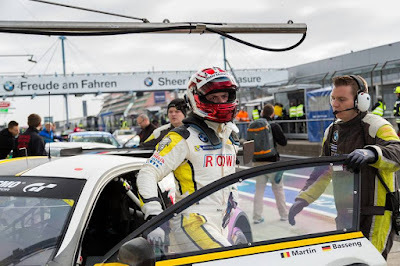 Together with Weber and Erik Johansson from Sweden, he finished the third race as winner in the class of GT4 cars, the 35th in his VLN career.